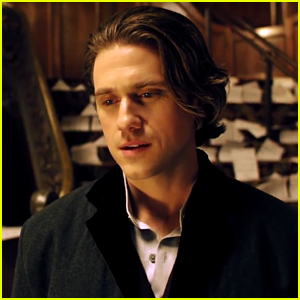 Aaron Tveit Belts Out Moulin Rouge's 'Come What May' - Watch Now! Matthew Morrison & Darren Criss Reunite at TIMEX x Todd Snyder Launch! 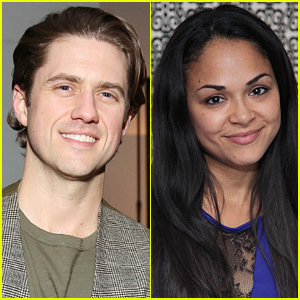 Aaron Tveit Helps Launch 'The X Magazine' with Laura Osnes! 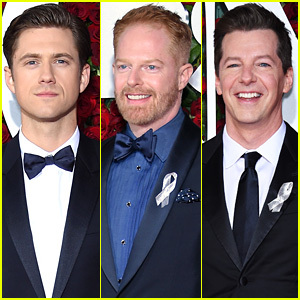 Jennifer Morrison, Matthew Perry & Cobie Smulders Step Out For Lucille Lortel Awards 2017 - See Full Winners List Here! 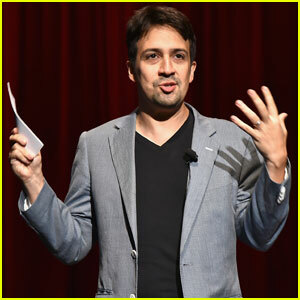 'Dear Evan Hansen' Opens on Broadway to Rave Reviews! 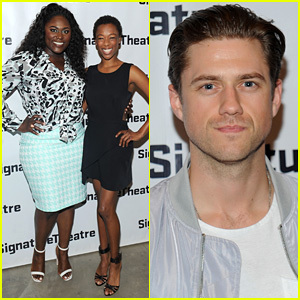 Danielle Brooks Supports Samira Wiley at 'Daphne's Dive' Opening Night Party!